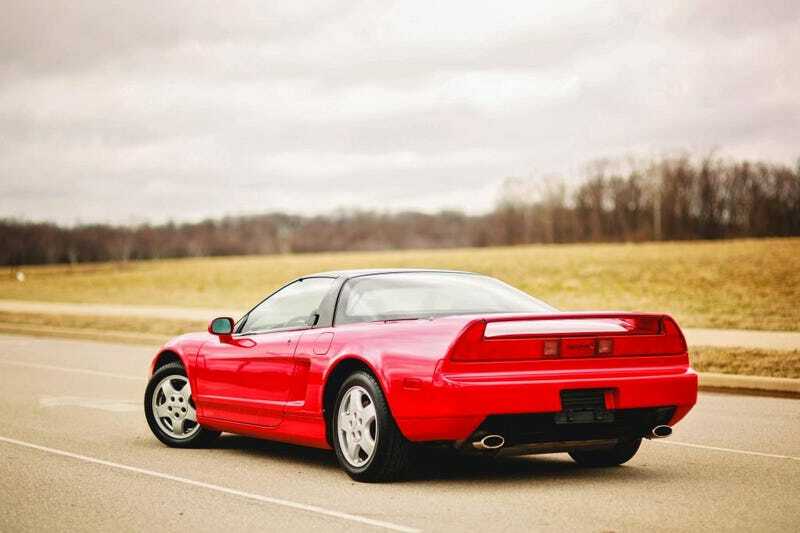 What Car Would You Buy In 1991? Rules: The car/truck had to be sold new in 1991. Thinking back to 1991 it wasn’t the greatest era for cars. The industry was starting the transition from old school plastic and anemic engines in the 70s/80s to the modern technology we would have in the 21st century. But when I think of 91 one car stands out as the clear choice. Arguably the greatest Japanese car of all time. The Acura NSX a great looking, balanced, and Senna tested supercar. What would you buy in 1946?